KinderStars Academy is a premium preschool and child care centre that caters to the development of children from 18 months to 6 years old. Teachers, parents and other care givers work together offering a play-based, developmentally appropriate learning experience. 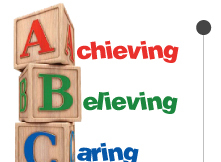 Our program is geared to provide a safe, loving, stimulating and emotionally nurturing environment. 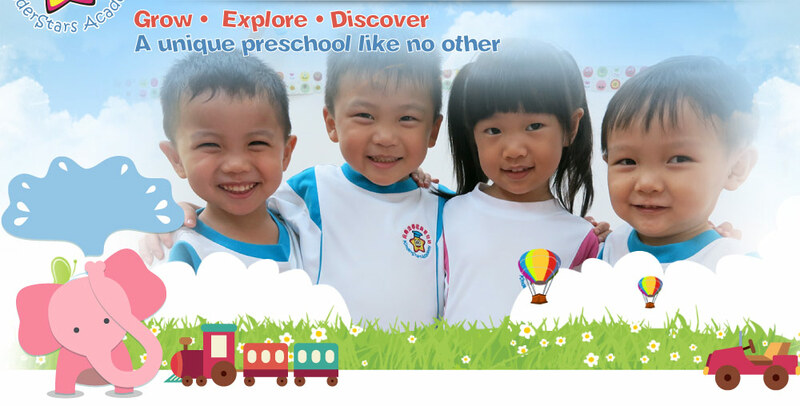 Children can grow, explore, discover and develop with the support of our qualified and well-trained staffs.